On first hearing about the Big Five – lion, leopard, rhinoceros, buffalo and elephant – you may presume that the select few were chosen due to their impressive size. You wouldn’t be the first person to make that mistake. After all, the adjective – big – certainly points to that conclusion. Right about now, those who are familiar with Africa’s fauna might question why hippos –weighing in at several tons – did not shove their way onto the list? The answer becomes clear when you delve into a little research about the origins of the term. To save you the trouble, I’ve done it for you; the Big Five was coined by Africa’s early hunters to identify the most dangerous animals to hunt on foot. 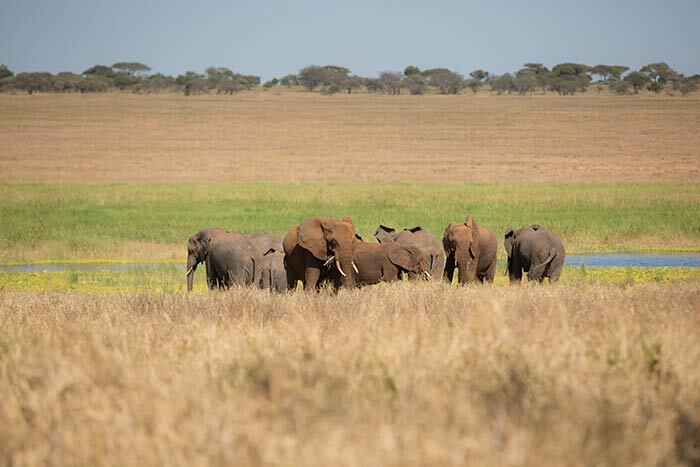 Click here and we will book you a once-in-a-lifetime Big Five Safari right now! Times change! Aware of their previous failings, land-owners began to look for other ways to monetise their properties that didn’t involve a rifle. It didn’t take long for them to realise they had been shooting their most valuable assets. Tourism proved more beneficial to both the earth and their pockets and the era of killing for sport made way for a new age of conservation. Ironically, it was the very animals that the hunters feared on foot, the Big Five, which became the reserves’ strongest selling point. The term Big Five stuck, evolving into one of tourism’s biggest marketing weapons. Today, the term “Big Five safari” describes trips to reserves and their affiliate lodges that boast Africa’s elite wildlife. Though the schedule varies, these vacations into the African wilderness revolve around game drives guided by a team of two; a ranger and a tracker. When you’re not admiring one of the Big Five, chances are you’ll be eating or relaxing because safaris are punctuated by near constant meals (from lavish high teas on lodge decks to dinners warmed by an open fire) and holistic luxury (from private plunge pools to exclusive candlelit dinners beneath the African sky). As a general rule, if a lodge plays host to the Big Five it points towards a certain calibre of reserve because it takes a relatively large territory and a stable ecosystem to sustain game such as lions and elephants. Despite meeting this standard threshold, Africa presents travellers with an overwhelming number of lodges that vary from disappointing to exceptional. At the highest end of this spectrum are lodges that can compete with any hotel in the world. In fact, Londolozi Private Game Reserve did just that in this year’s Conde Nast Readers’ Choice Awards when it was voted the best hotel in the world. That’s right. In. The. World. ‘All animals are equal but some animals are more equal than others.’ George Orwell’s words are true of Big Five safaris. 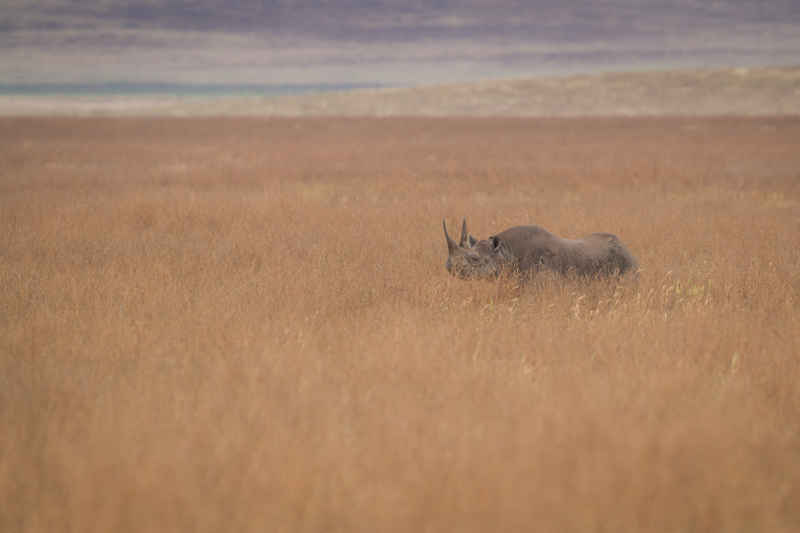 For first timers, it’s important to understand that just because a reserve has the Big Five, doesn’t mean you’re likely to see them. 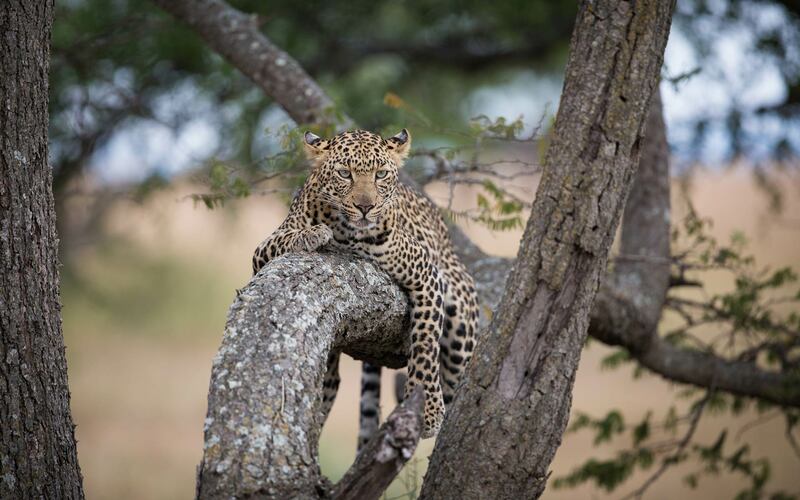 Leopards are known for their shy natures and while there may be signs of their presence – a paw print in the sand or scratch marks on a tree trunk – sightings are often few and far between. It’s also true that while no game lodge can guarantee the Big Five, some lodges fair much better than others. The Sabi Sand Private Game Reserve is the perfect example of this. Sharing fenceless borders with South Africa’s beloved Kruger National Park, the Sabi Sand has the best of both worlds: the freedom of a private reserve and access to the Kruger’s prolific wildlife. As a private reserve, the game vehicles are not restricted by opening and closing times as is the case with national parks. Morning game drives set off before sunrise and afternoon drives continue well after sunset. This autonomy means better and longer sightings and the absence of curfews ensures that your time spent with, for example, a pride of lions will not be prematurely cut short in order to race back to a gate. What I want to share with you is that, from my personal experience, Africa is open-handed with remarkable experiences and though the Big Five is often the inspiration for a trip to Africa, safari virgins often discover that it is just the first chapter of a whole new world opening up to them. Let us know where you think is the best place to see the Big Five… is it the Kruger National Park? Come discover your inspiration on our African continent, contact Iconic Africa now and let us start your journey to our beautiful continent right away! I am interested in booking a trip to Africa in 2020. I grew up in Salisbury, Rhodesia but have not been back since I left in 1969. I would like to observe the wildebeest migration (air balloon his an option) and possible Victoria falls and a boat ride down the Zambezi. Definitely would like to see the big five and some crocs. It would be three of us and we would like first class lodging and private guides if that results in a lot more sighting of game. If wineries are in any of the areas might plan that as well.